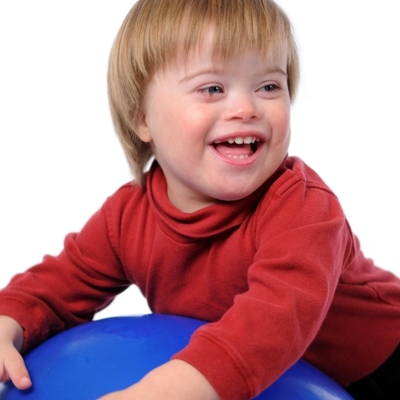 A Developmental Disability is a disability that occurs before the person reaches twenty-two (22) years of age, which constitutes a substantial disability to the affected individual, and is attributable to mental retardation or related conditions which include cerebral palsy, epilepsy, autism or other neurological conditions when such conditions result in impairment of general intellectual functioning. Developmental Disabilities of Clark County (formerly MRDD) is supported by state and federal funds and a property tax levy passed in 2003. Over 50% of our funding comes from the levy. Why is the Developmental Disabilities of Clark County levy important? 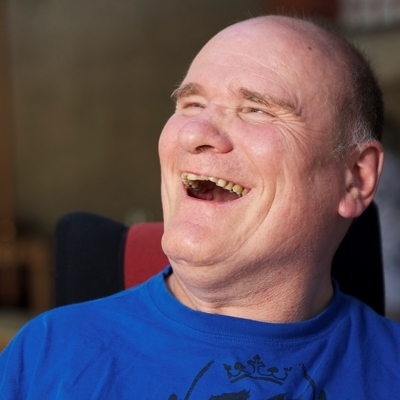 We provide care for people who are severely disabled. We provide job and living skills to help people with DD become more self-sufficient. We provide long term care when family members can no longer provide support. 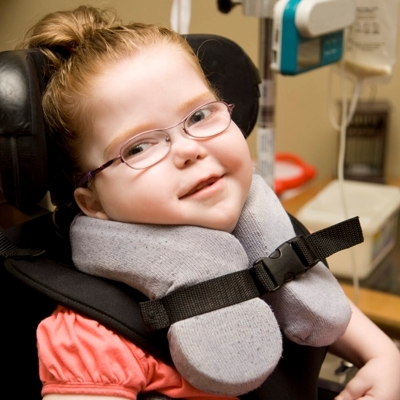 We are the only agency that provides funds for people who have DD. The State and Federal government only funds certain programs. In order to provide services such as transportation, the FF Mueller Residential Center, therapy for babies and small children, and day habilitation programs at places including RMS, CRSI, CSS, Strive, Self-Reliance, Choices in Community Living, Toward Independence, and Quest Adult Services, local dollars are needed. Developmental Disabilities of Clark County is and continues to be an excellent steward of public money. In addition, we consistently seek out grants and donations in order to meet needs and stretch our local tax dollars. JARC, (Operating), $70,391.00. This grant was used to reimburse us 50% of our cost to provide transportation services to the F.F. Mueller Center. JARC, (Operating), $35,000.00. This grant was used to reimburse us 50% of our cost to operate the Western Communities Area Transportation (WestCat). Medicaid Reimbursement. $170,000.00. The funds will reimburse us our cost to replace the roof on Blue Cottage, replace windows on Blue Cottage and repair parking lots at Kenton campus and Transportation. Local Municipalities, $40,000.00. These funds were provided by New Carlisle, Enon, Mad River Township and Job & Family Services to pay 50% of the cost to operate WestCat. Specialized Transportation Program, (Capital), $46,230.00. This grant paid 80% of our cost to purchase an 18 passenger transit bus. JARC, (Capital), $98,612.00 This grant paid 80% of our cost to purchase two (2) 15 passenger transit buses. Ohio Department of Developmental Disabilities, $78,524.00. This was used to reimburse us 100% of our cost to replace/upgrade the HVAC system that serves Red and Yellow Cottages and the replacement of Red Cottages roof. Columbia Gas, $24,870.00. These funds reimbursed us 50% of our cost to replace/upgrade the HVAC system that serves Red and Yellow Cottages. This is part of a State program under HB295 to encourage facilities to become more energy efficient. JARC, (Operating), $118,000.00. This grant was used to reimburse us 50% of our cost to provide transportation services to the F.F. Mueller Center. JARC, (Capital), $85,344.00. This grant paid 80% of our cost to purchase three (3) ADA accessible modified mini vans. Specialized Transportation Program, (Capital), $85,344.00. This grant paid 80% of our cost to purchase three (3) ADA accessible modified mini vans. Columbia Gas, $12,000.00. These funds were provided for an energy audit of all Board owned facilities. This is part of a State program under HB295 to encourage facilities to become more energy efficient. Job Access/Reverse Commute (JARC) (Operating), $89,982.00. This grant was used to reimburse us 50% of our cost to provide transportation services to the F.F. Mueller Center. JARC, (Capital), $74,090.00. This grant paid 80% of our cost to purchase a 15 passenger Transit bus. Specialized Transportation program, (Capital), $35,670.00. This grant paid 80% of our cost to purchase a converted van.